Zodiac Killers: Star Signs In Jazz Jazz being the esoteric art that it is, many of its major artists were similarly obsessed with other forms of divining — numerology, tarot readings, enneagrams and especially astrology. Here are five jazz songs that might inspire you to ask your fellow jazz fan, "What's your sign?" Jazz being the esoteric art that it is, many of its major artists were similarly obsessed with other forms of divining — numerology, tarot readings, enneagrams and especially astrology. 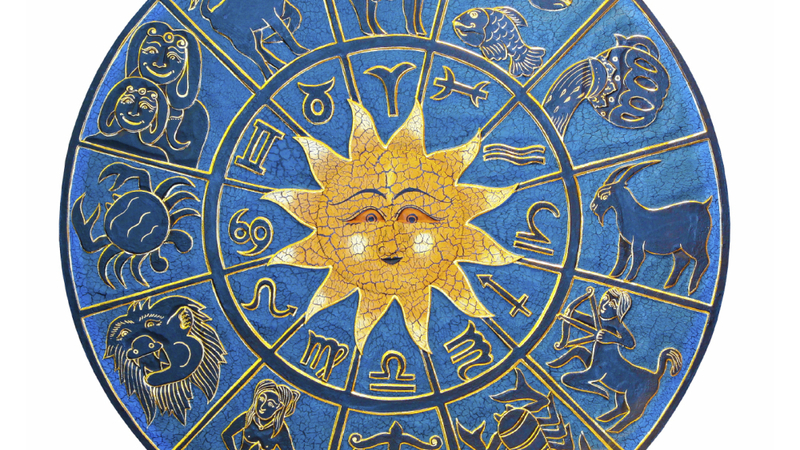 John Coltrane included references to the zodiac in his composition "Fifth House," while pianist Horace Silver riffed on things astrological on his classic album Horace-Scope. Truth be known (pun intended), all those wonderfully vague notions in the daily horoscope sound pretty funny when you apply them to the music as manifesto. So, today being a good time to put words into action as Mercury makes a creative sextile aspect to Mars — no idea what that means — here are five jazz songs that might inspire you to ask your fellow jazz fan, "What's your sign?" In 1945, pianist and modern jazz matron Mary Lou Williams hosted a weekly radio series on New York's WNEW. 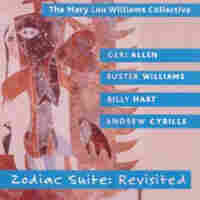 Williams had already written music for three signs of her now-famous Zodiac Suite. But she introduced the rest of suite, one sign per week, during the show Mary Lou Williams Piano Workshop. More than 60 years after Williams introduced these miniatures, Geri Allen takes up the cause with The Mary Lou Williams Collective. "Aries" was originally a piano/bass duo dedicated to Ben Webster and Billie Holiday. Here, Allen expands into a trio format that reaches for the stars. 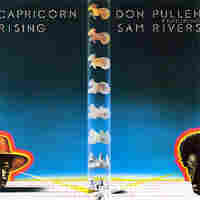 Pianist Don Pullen and saxophonist Sam Rivers recorded "Capricorn Rising" in 1975, when the full expression of Hair had already permeated hippiedom and its discontents. Mind you, this song has little association with the dawning of the age of Aquarius; it's all about the goat. Ascendant Capricorns are a serious and competent bunch, though somewhat reserved. That alone makes this song peculiar, as it's an 11-minute rapturous quartet exploration of the outer realm, featuring Rivers' spherical improvisations on saxophone and flute with Pullen's constellatory piano style. Before saxophonist Gary Bartz joined Miles Davis and blasted into the '70s funked-out urban jazz of his own group, NTU Troop, he was a highly credentialed alto saxophonist working on the hard edge of bebop style. 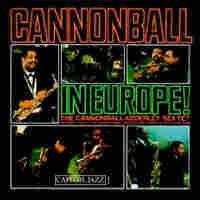 Libra was his first recording as a leader, and it announced a fierce young player who had applied the lessons of Charlie Parker to the rising tide of self-determination and revolution sweeping the Black Nationalist movement. 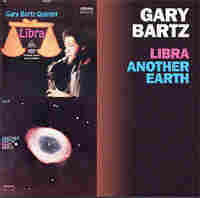 "Libra" features Bartz and trumpeter Jimmy Owens playing standard time over different meter than the rhythm section, until the full band comes together to swing mightily. And, yes, Bartz is a Libra. As fiery as Art Blakey's explosive Jazz Messengers unit, he also wrote fairly mellow, introspective songs like "Pisces." 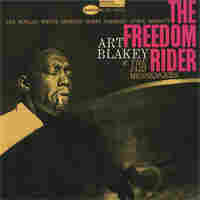 This tune was originally part of a short session for Blue Note Records that has now been added to Blakey's The Freedom Rider album. Pisces is the 12th and final zodiac sign, symbolized by two fish swimming in opposite directions. Jazz can sound like that sometimes.